Wow!!!! 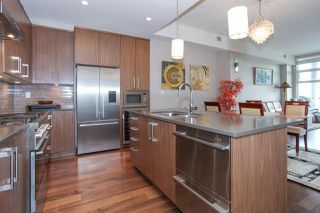 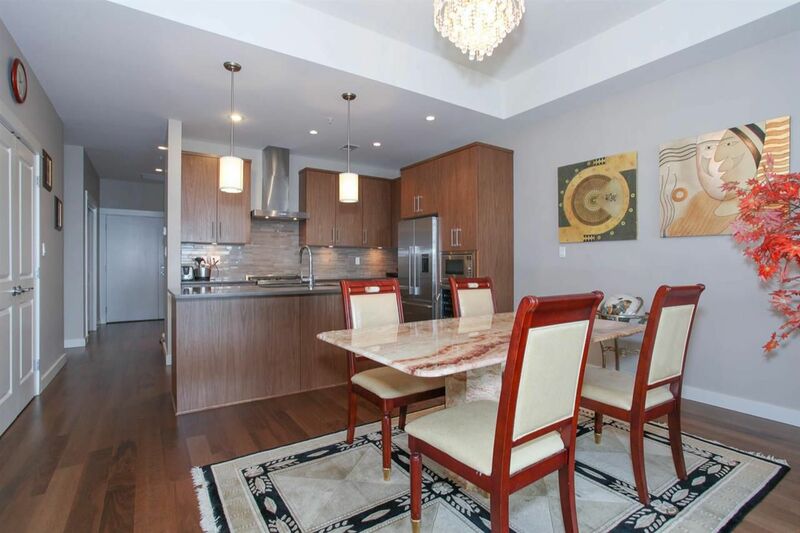 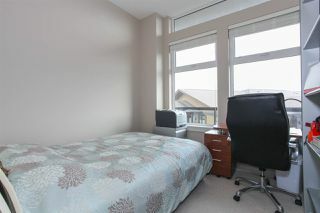 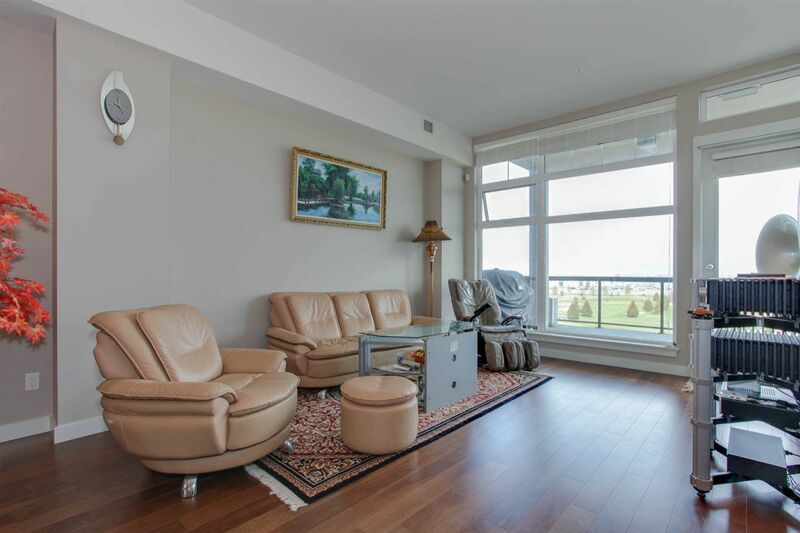 The BEST LOCATED corner SUB Penthouse with gorgeous layout providing over 1,615 sq. 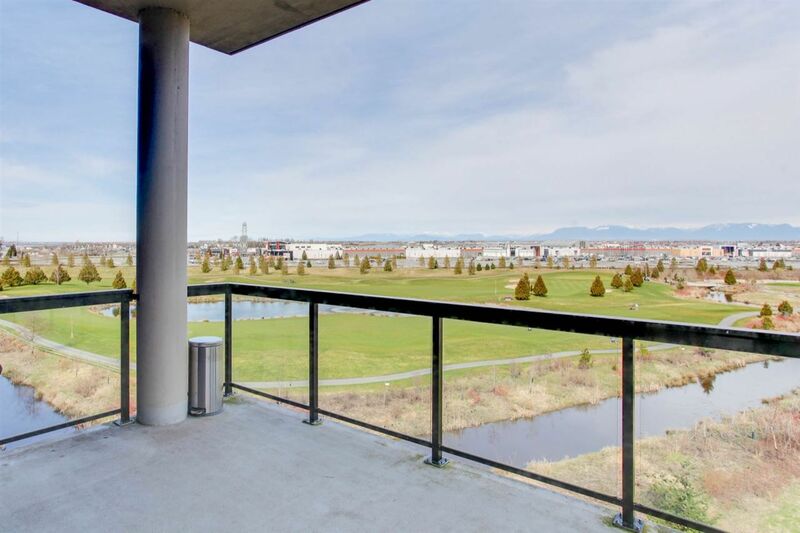 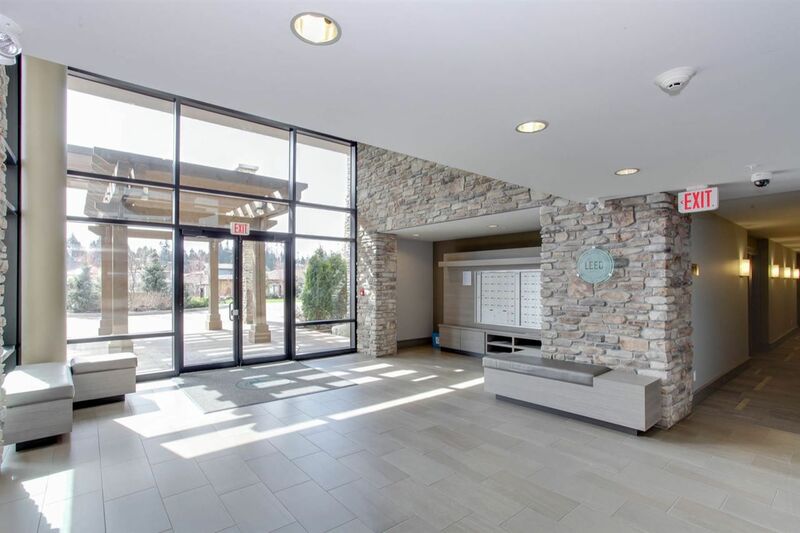 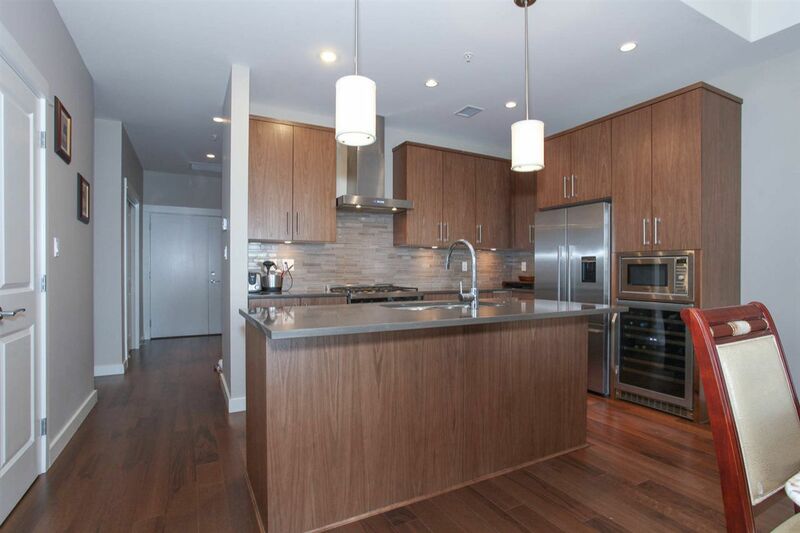 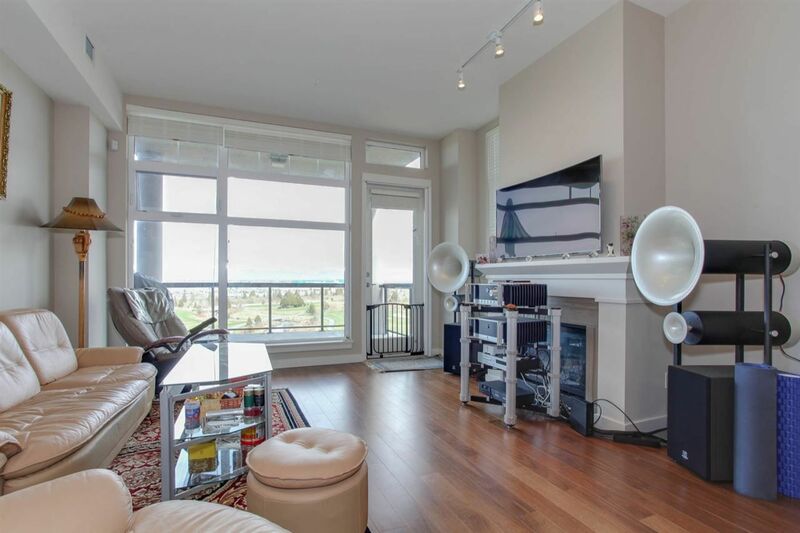 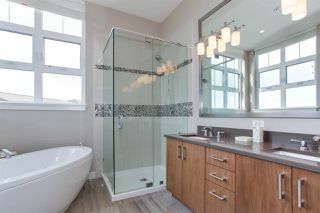 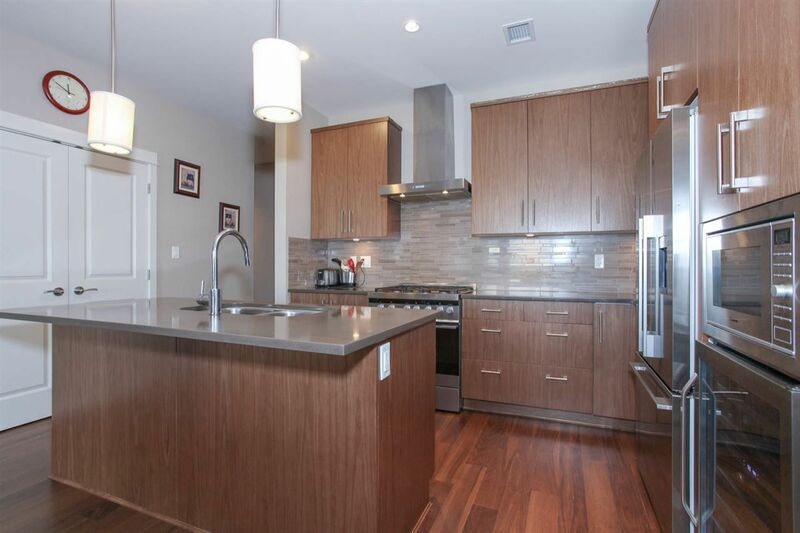 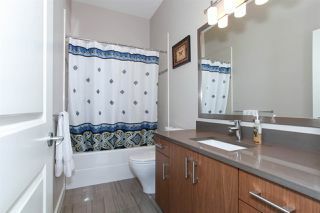 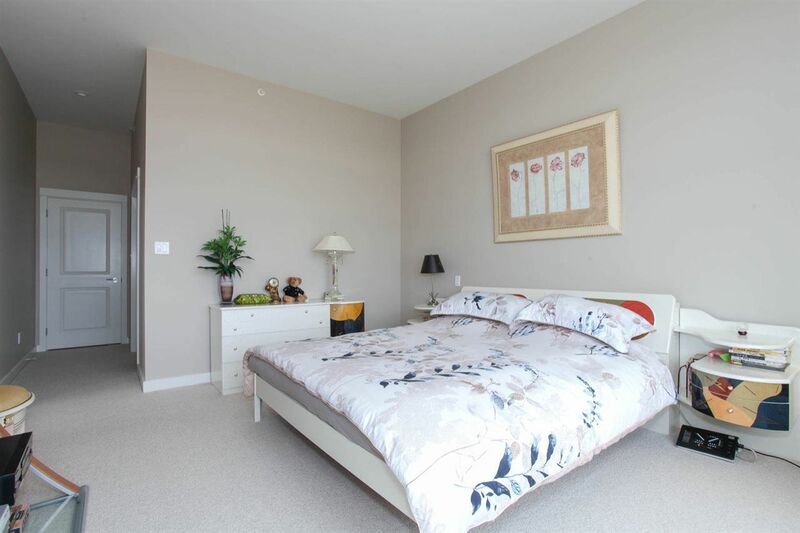 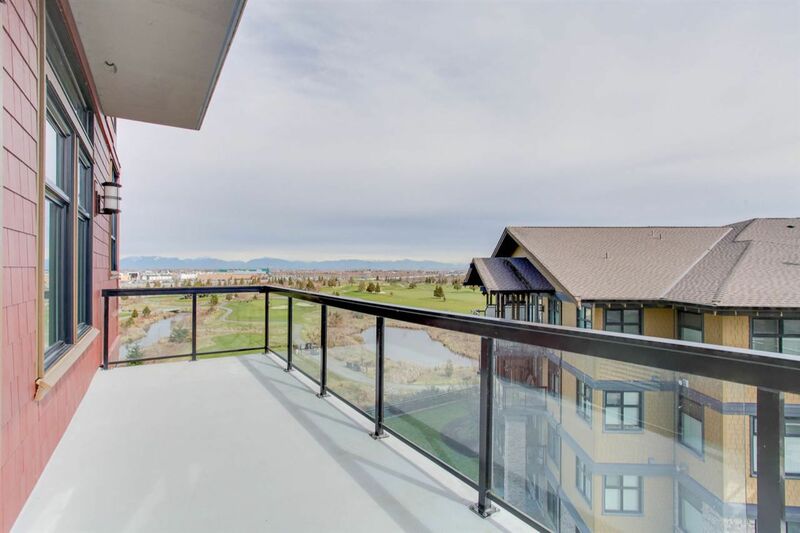 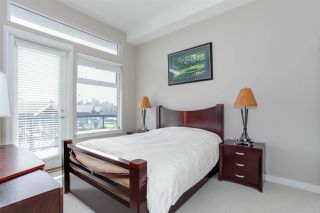 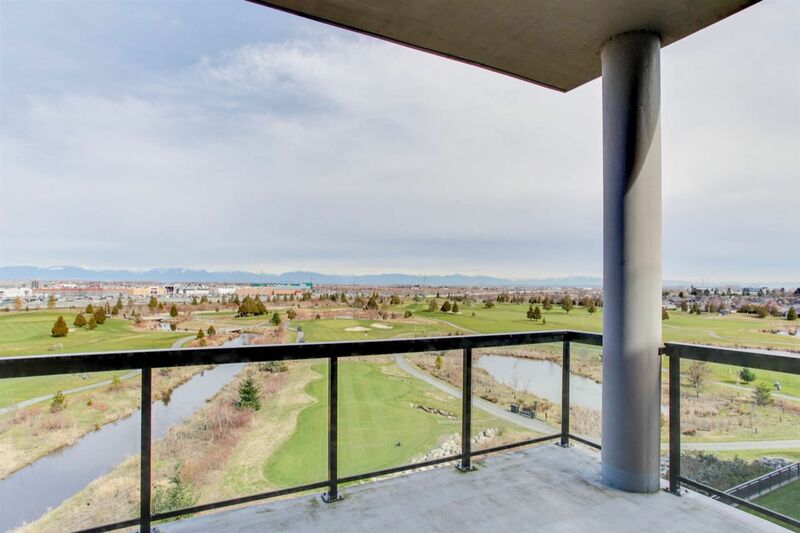 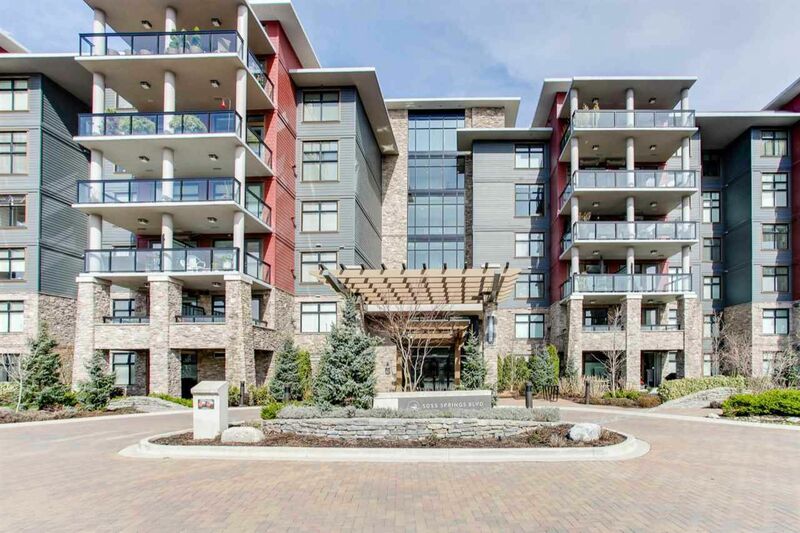 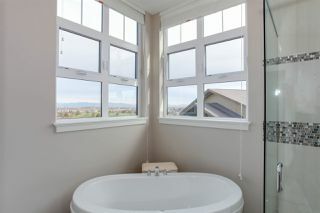 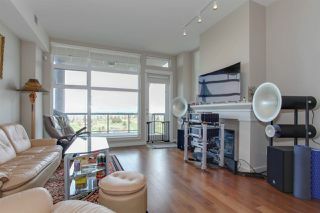 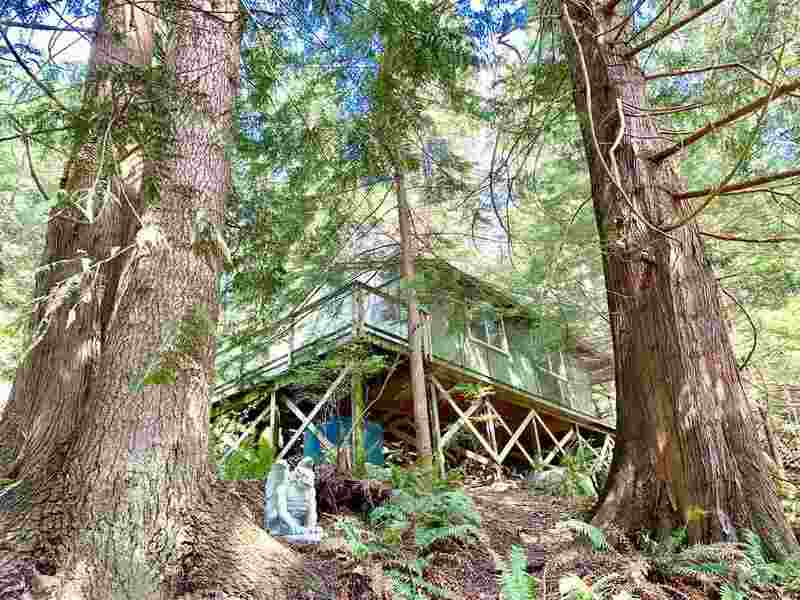 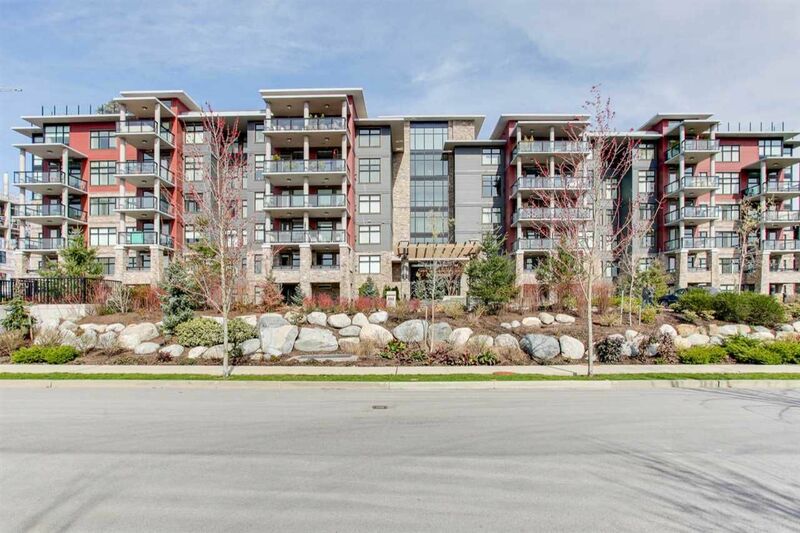 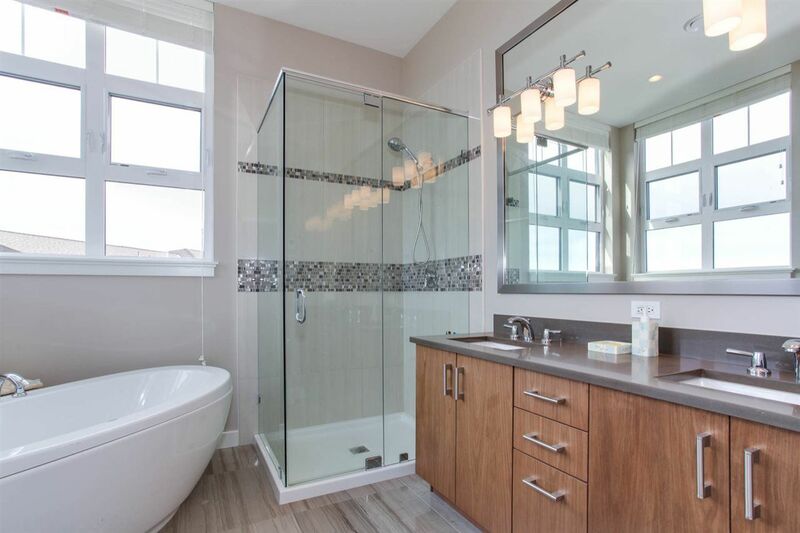 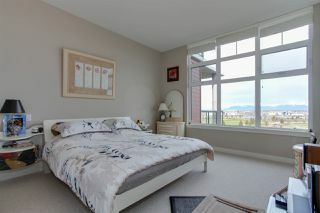 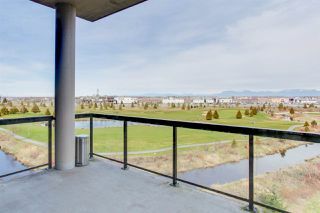 ft. of luxury resort lifestyle in the renowned Tsawwassen Springs. 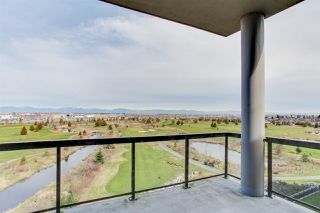 High ceilings throughout this 2 bedroom plus den apartment overlooks the golf course on both sides and allows for wonderful views from two balconies enjoying maximum sunshine - luxury kitchen with Fisher Peykell appliances and gorgeous granite, generous living dining room with deluxe master suite fantastic secondary bedroom suite and office/den... 2 parking stalls, amenities include air conditioning, geothermal heating, fantastic access to Pat Quinn's Restaurant. 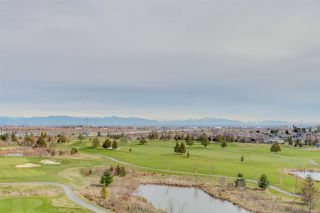 Golf course. 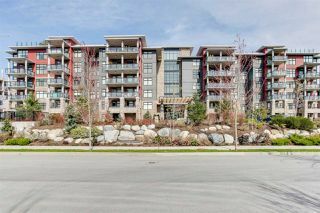 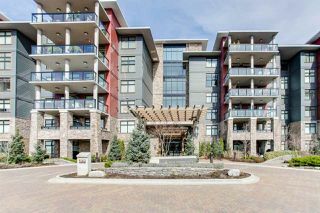 Woods cafe, ..... Market, Tsawwassen Mills and much more a fantastic lifestyle for anyone seeking 5 star living with no strings attached!